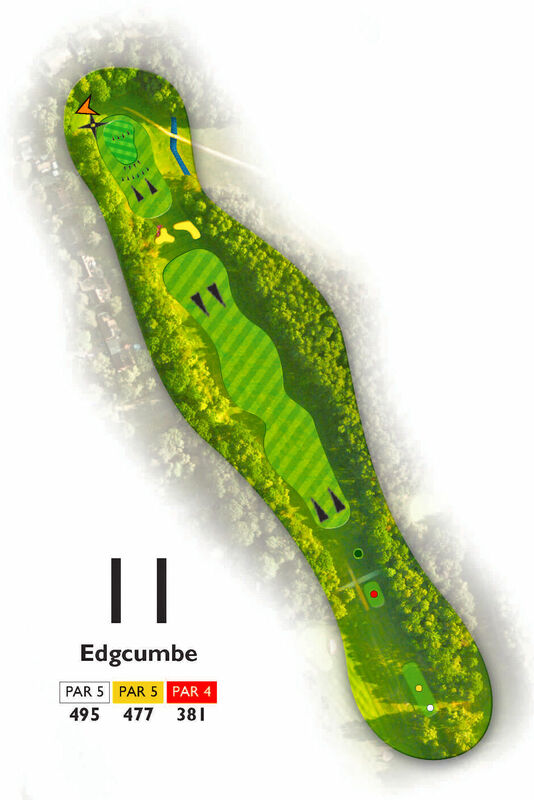 Edgcumbe: Long hitters can comfortably get home in two with two straight blows. But being the only par 5 on a tight course, this may be the first time a longer hitter has reached for the driver, which makes a birdie more of an achievement than first imagined. Shorter hitters should favour the left side of the fairway and position themselves for a short iron for their third. Ideally play your approach past the pin for an easier putt back up the undulating green.